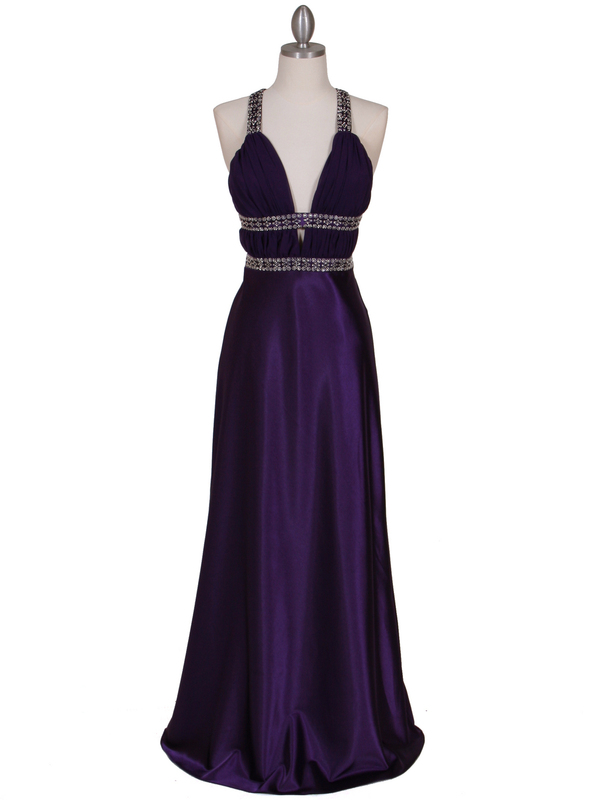 Purple Satin Evening Dress | Sung Boutique L.A. 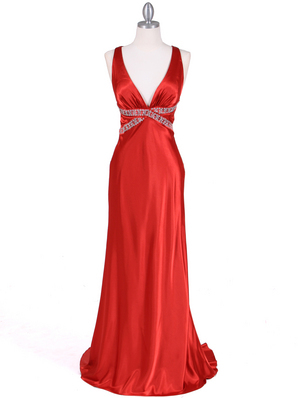 This stunning evening dress features chiffon top with rhhinestone and silvertone beads detail the straps and the inset empire waist. Crisscrossed straps ensure the secure fit. 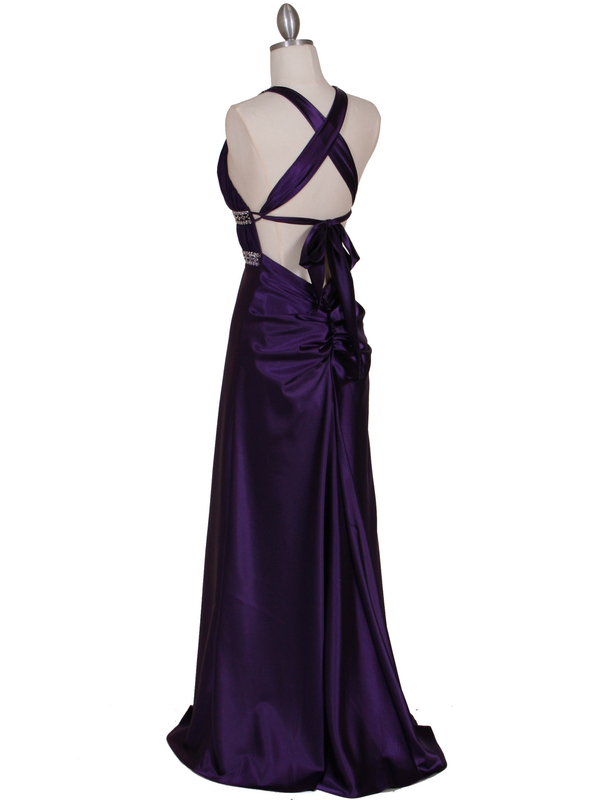 Full, fluid satin skirt adds a sense of elegance.